Cleveland-Marshall College of Law has raised $ 17,555 from 110 donors! 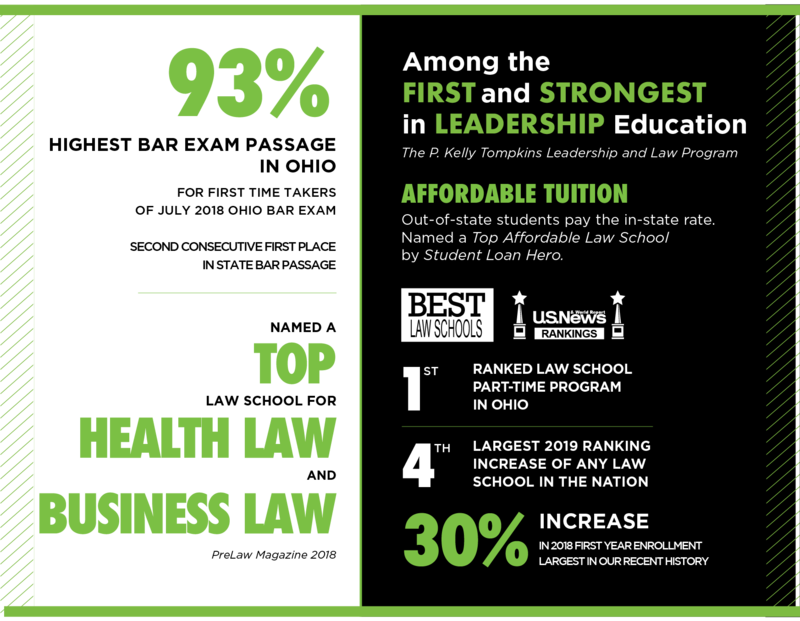 Cleveland-Marshall College of Law is an iconic, 122-year-old, student-centered law school that produces outstanding attorneys, judges, and civic and business leaders. Known for its longstanding commitment to providing opportunity—it was the first law school in Ohio to admit women and one of the first to admit minorities— C|M|LAW is also at the forefront of innovation. C|M|LAW offers education in growing industries through its Center for Cybersecurity and Privacy Protection, Center for Health Law and Policy, Global Space Law Center, Criminal Justice Center, and many areas of expertise. Help C|M|LAW achieve our goal of $15,000 and 150 donors today!